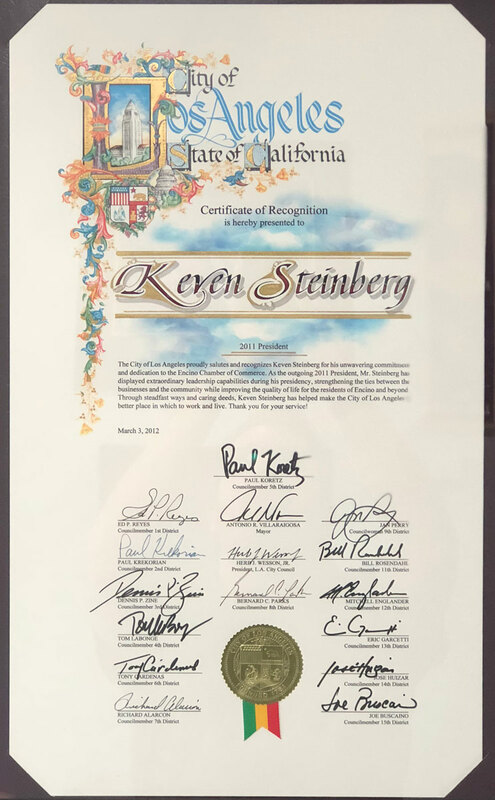 An award winning California Lawyer focusing on Business, Labor, Real Estate, Entertainment, Pharmacy and Aviation. 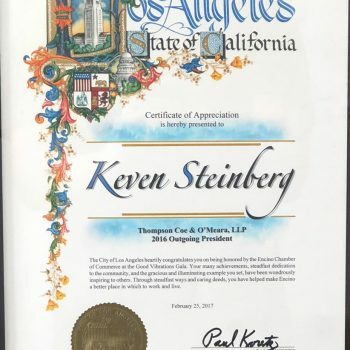 The principal of Steinberg Law has twice presented cases to the United States Supreme Court! 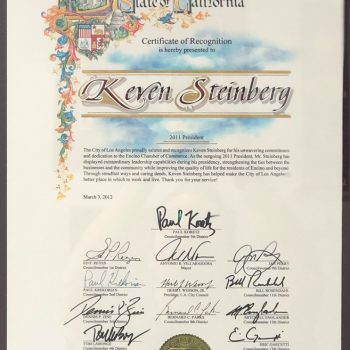 According to Reuters, Keven Steinberg can be considered an “Elite of the Elite” merely because of this great accomplishment. 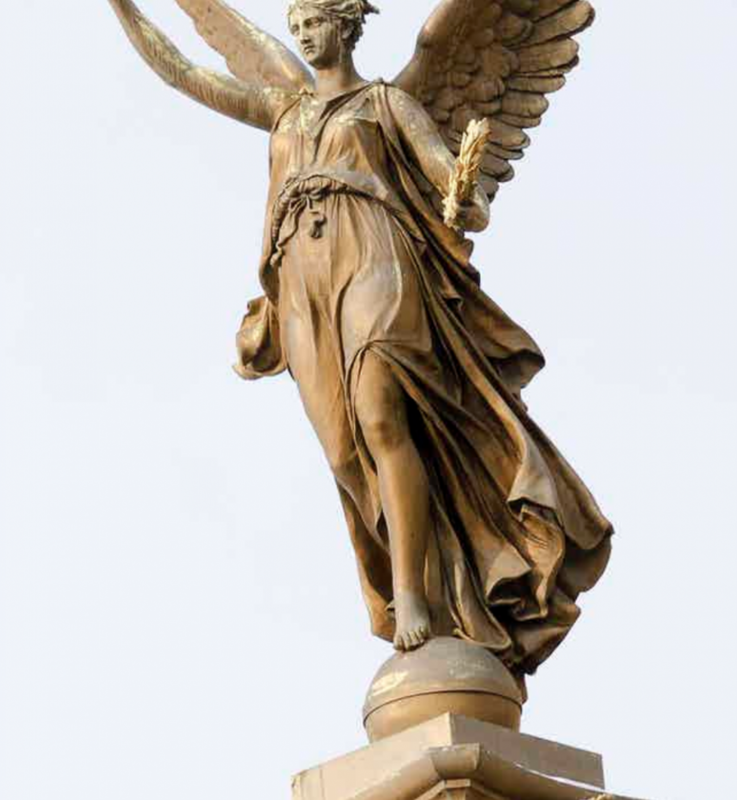 Lawyers dream of presenting cases to the United States Supreme Court. 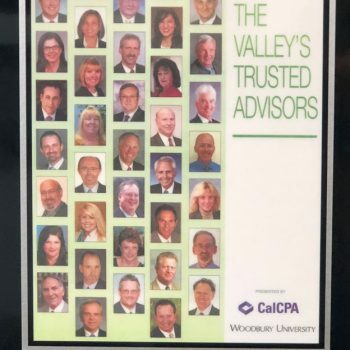 For over 200 years, only a small handful of lawyers have made it that far. 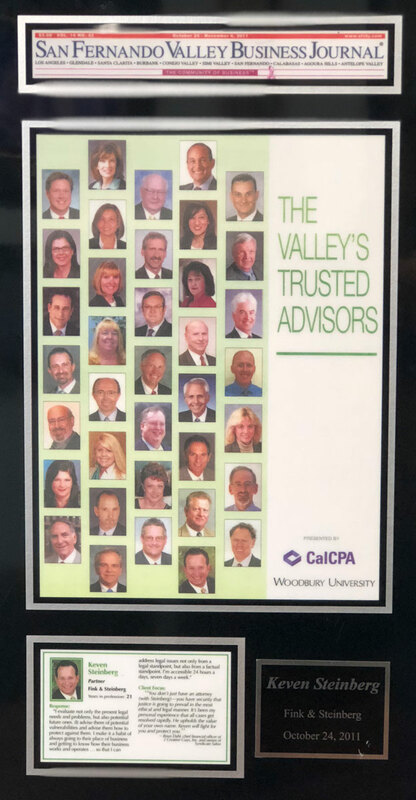 There are even fewer clients who can say their own lawyer is an attorney who has been before the United States Supreme Court. 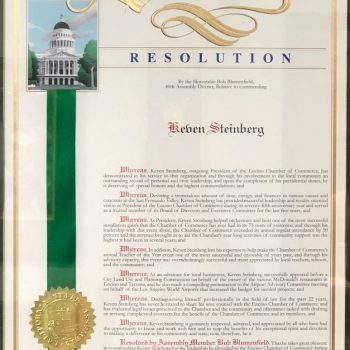 Indeed Mr. Steinberg’s cases which have been presented to the United States Supreme Court now appear in law books as legal precedent in both the Ninth Circuit Court of Appeal as well as the United States Supreme Court. 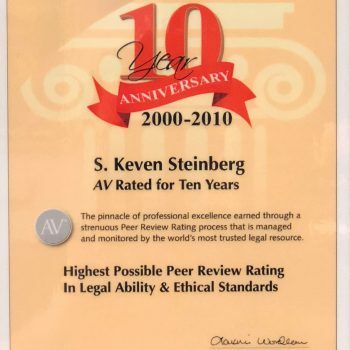 Steinberg Law works on cases nationally and internationally on the State and Federal level. 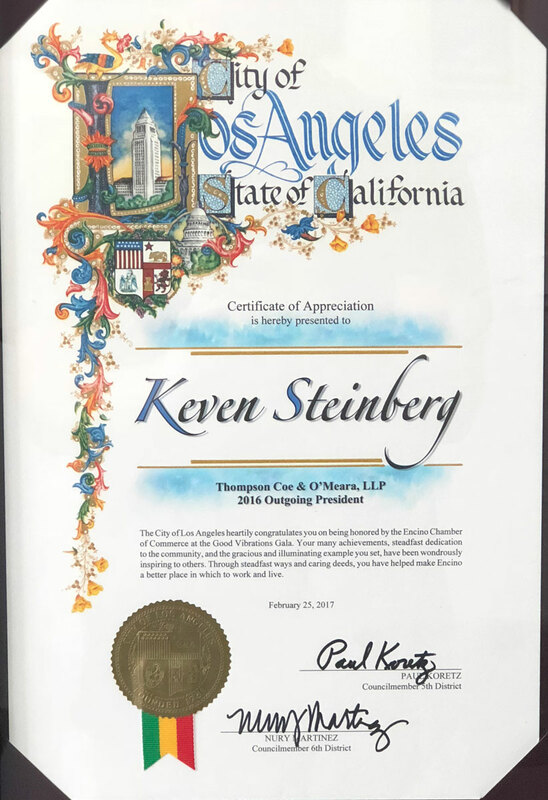 Steinberg Law has the experience and capabilities to represent its clients in most any situation, location or venue. 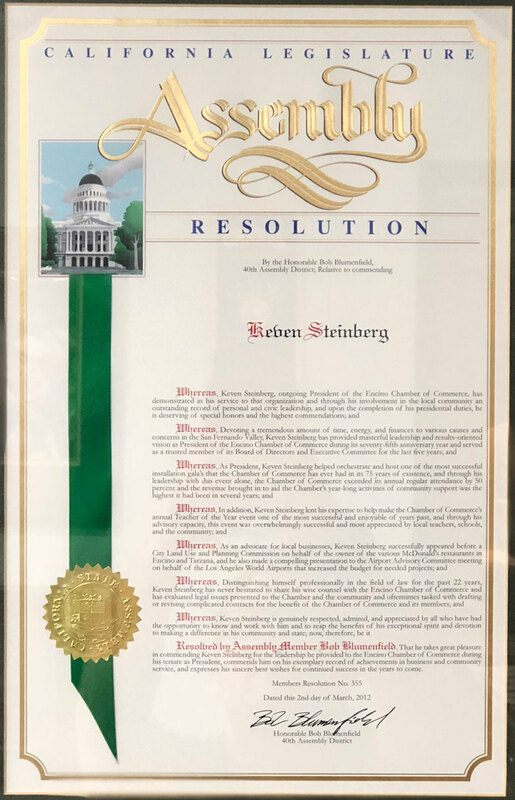 This, in addition to the broad scope of practice areas, makes Steinberg Law the “go to” firm for effective and conclusive legal representation. 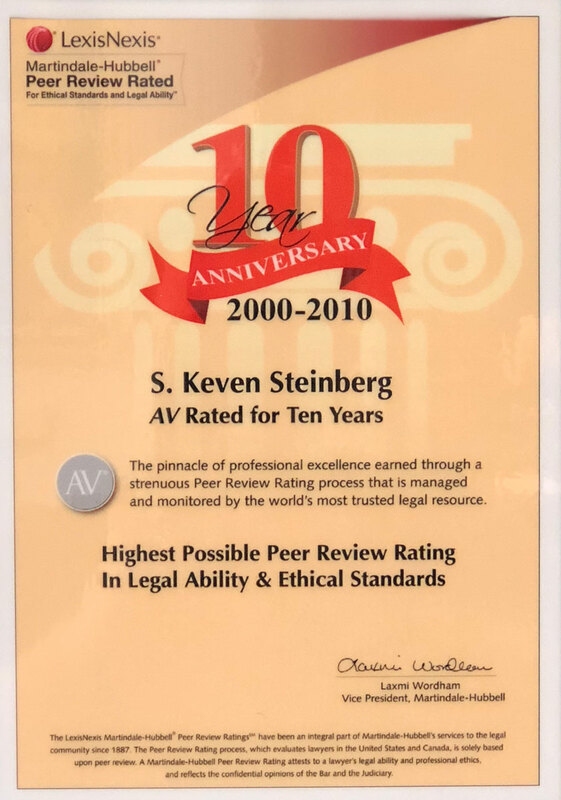 Steinberg Law assists clients economically and efficiently maneuver though difficult and challenging legal situations based upon decades of experience having for the most part, already encountered the same or similar situations as its clients now present.